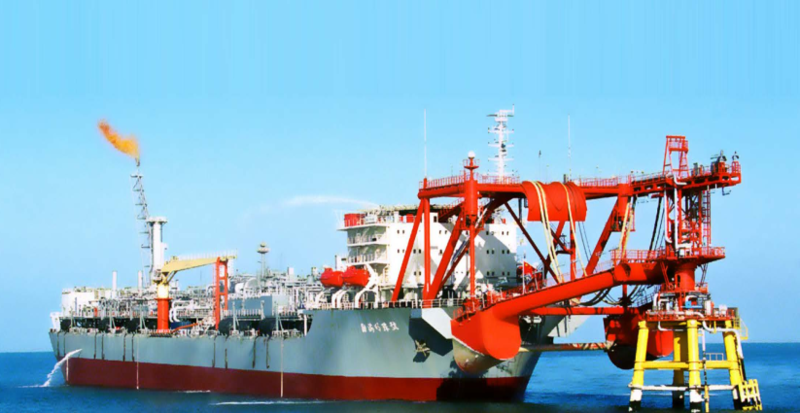 Longbooming Ship Trading Co., Ltd was founded in 1995, which is located in Zhoushan city ,Zhejiang province, China. 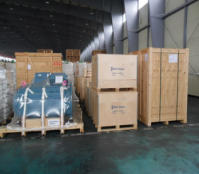 We has one of the most significant professional teams in the industry, with an good relationship with clients all over the world. 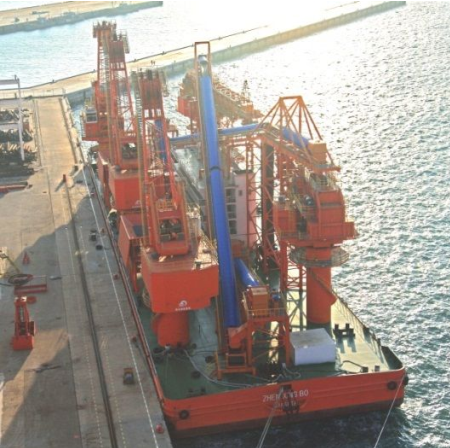 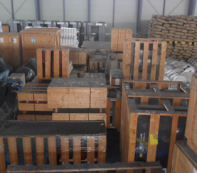 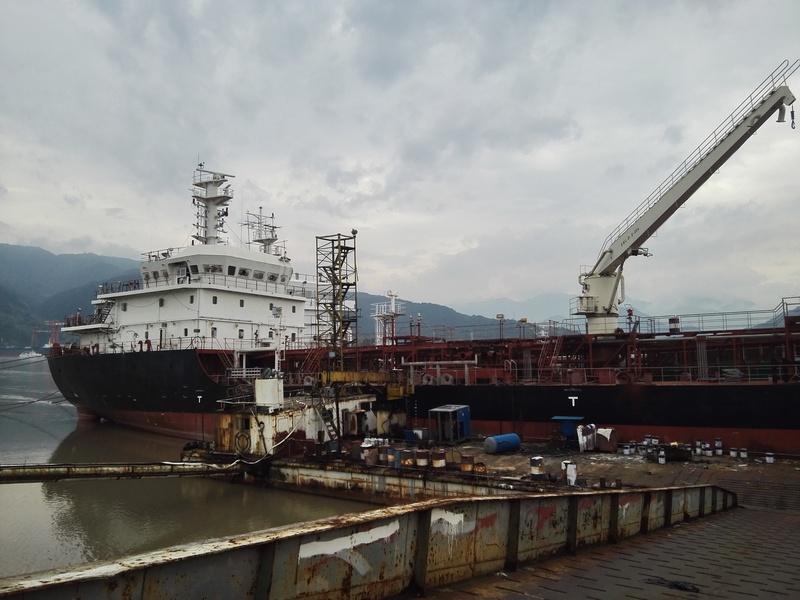 Our mainly business:Shipbuilder,Shipbroker,financing consultant,Dry cargo chartering.etc. 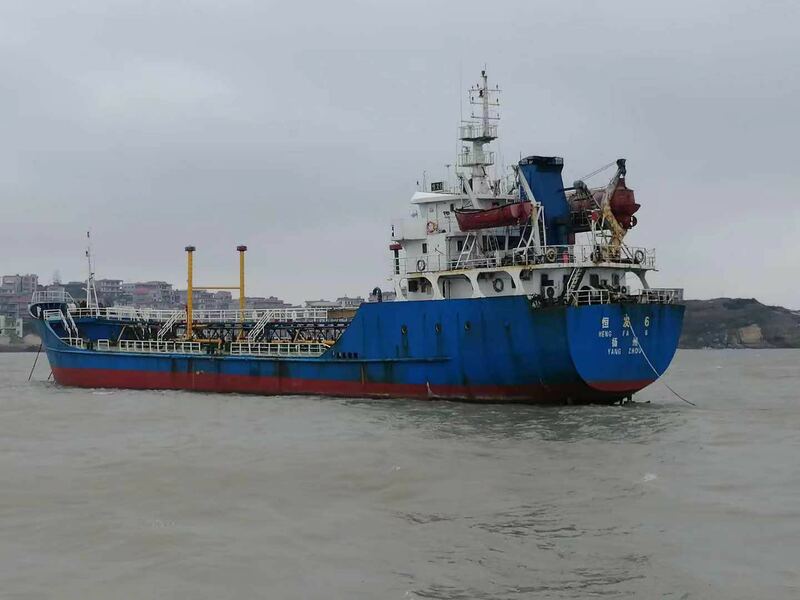 2000dwt oil tanker for sale. 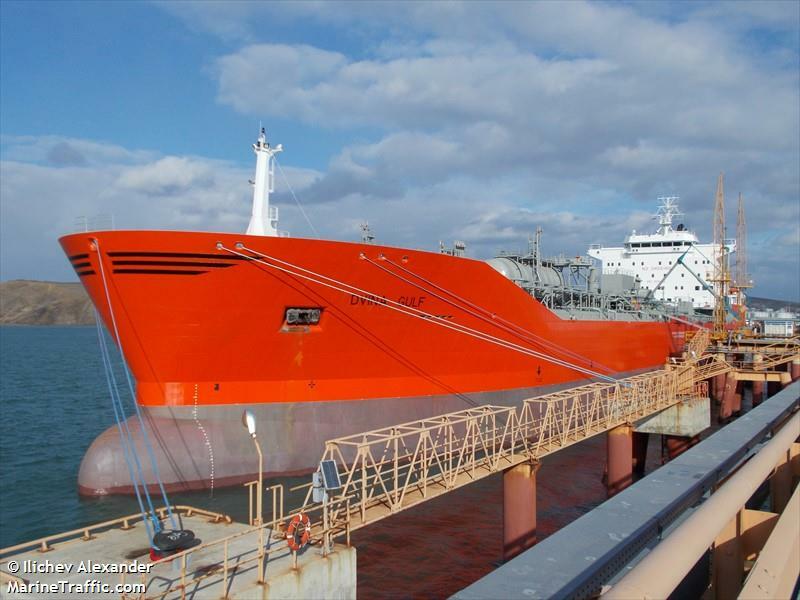 N/B Twin Screw 7500dwt chemical tanker for resale. 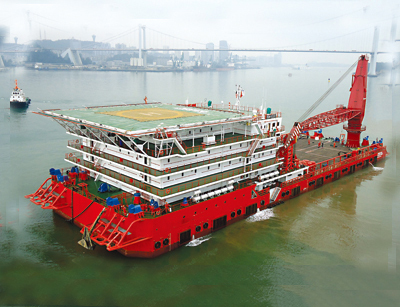 N/B 300men accommodation working barge for resale. 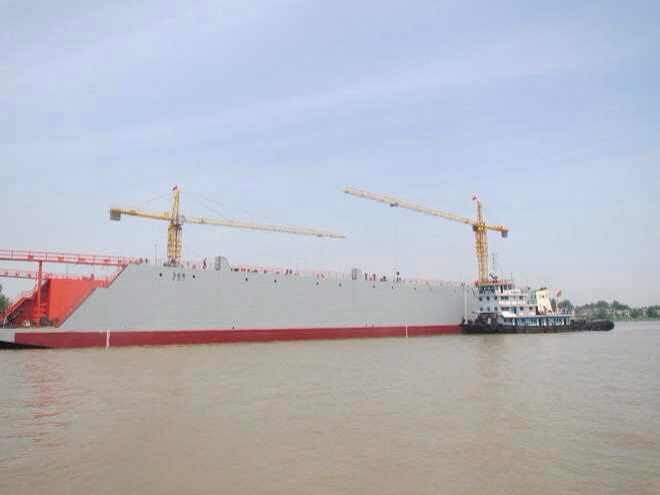 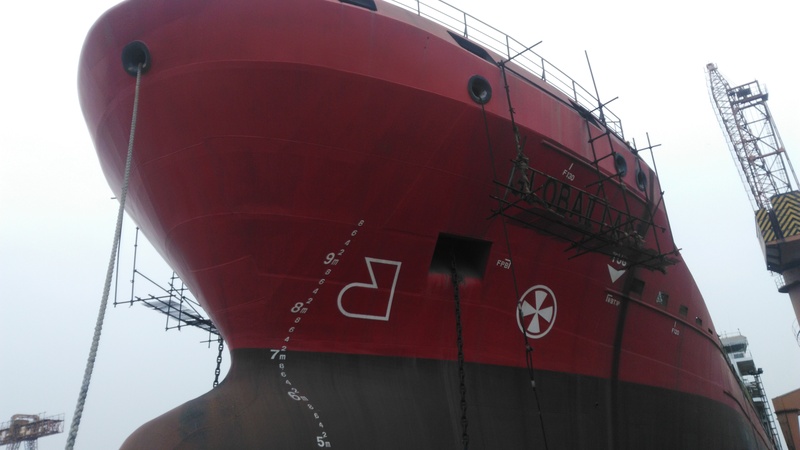 Newbuilding 7500dwt oil/chemical tanker for resale. 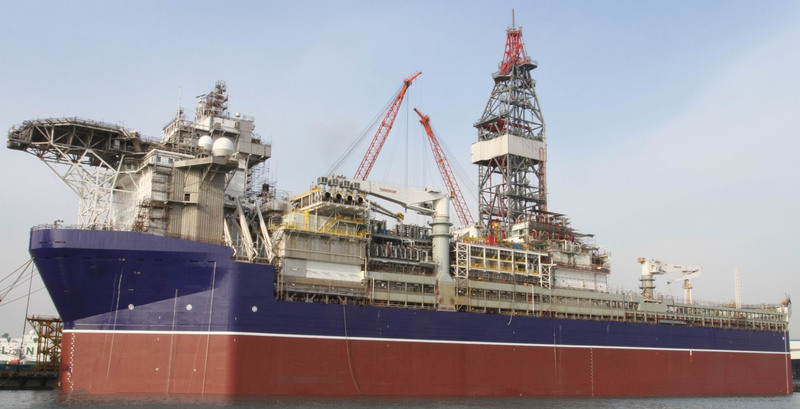 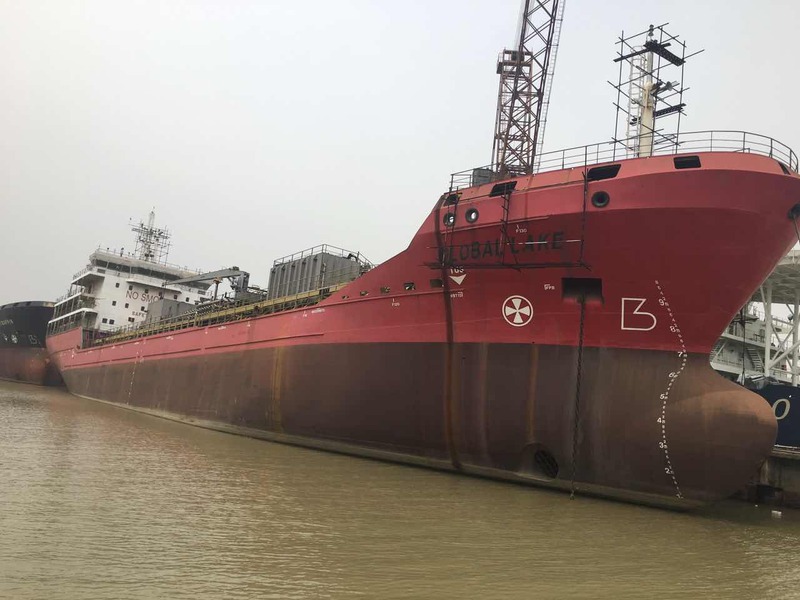 6140cbm Oil Barge for resale. 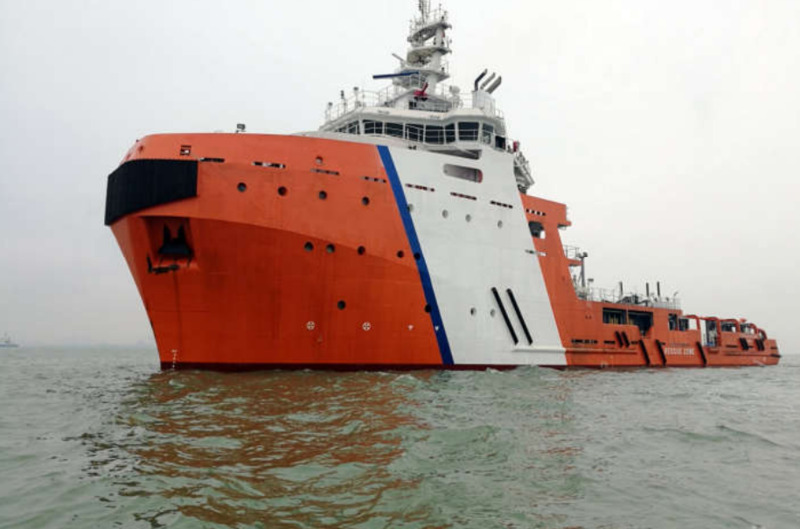 69.9m/95T BP Emergency Response Vessel(AHTS). 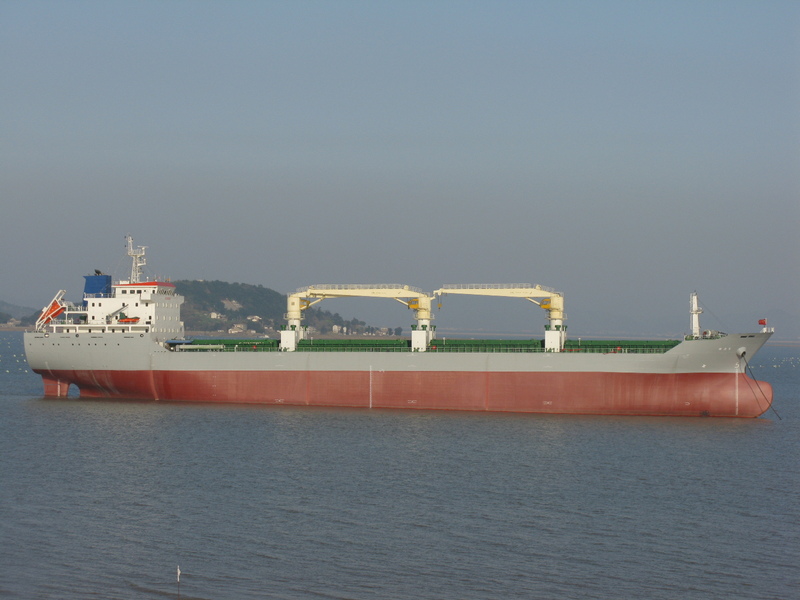 3500dwt bunker tanker for resale. 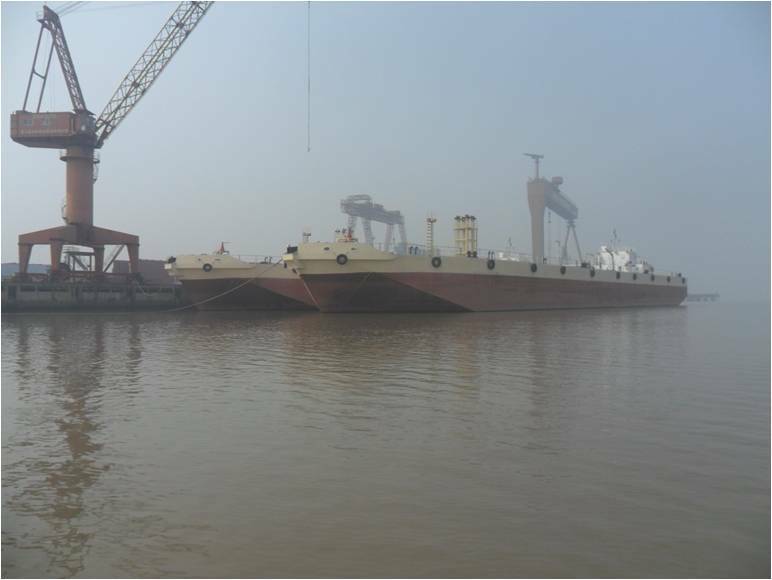 5000TLC floating dock for sale. 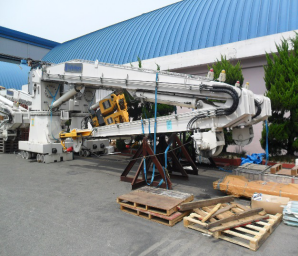 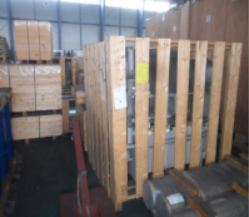 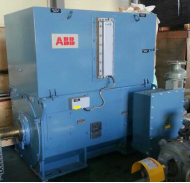 DECK MACHINERY OF WINCH POWER PACK.